Are we getting notes of Snozberries in this glass? Welcome to the (wine) factory, friends. The largest wine-making facility in Santa Barbara wine country, Terravant Wine Company, is opening its doors to the public for the first time and—even better—letting you get all creative, making your very own bottle of wine, blended to your taste preferences. 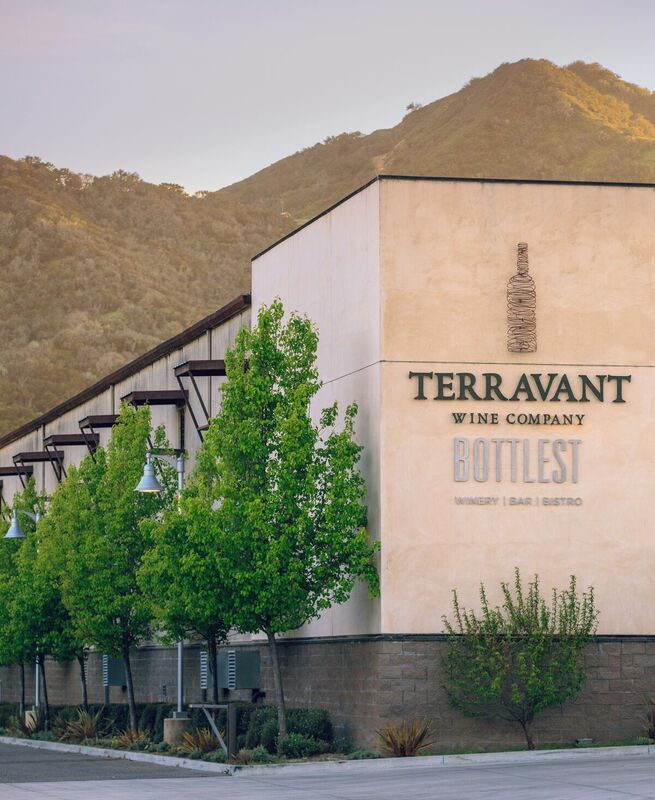 There’s a good chance you’ve never heard of Terravant Wine Company, but it’s producing over a million cases of wine a year—making the winery one of the largest in the entire country. It isn’t a household name because Terravant is what’s known as a “custom crush” facility. It processes the wine that ends up being sold under lots of other brands’ labels. If you’ve ever stopped into a small-production winery’s cute tasting room and wondered where the stuff in the bottle actually came from, or picked up the house label at a restaurant or grocery store, Terravant might well have touched those grapes. Now, they’re letting you in—literally—on this wine industry secret. Here’s how it works: You’ll book an appointment for your behind-the-scenes tour of the production facility and barrel room. Before showing up, you get to play around with its brand-new Bottlest app to create the model for your custom bottle of wine, adjusting sliders that control things like sweet versus dry, fruity versus earthy, oaky versus less so. As you adjust the sliders, you’ll see how the tasting notes change, as well as how popular your modifications have been amongst other amateur blenders. 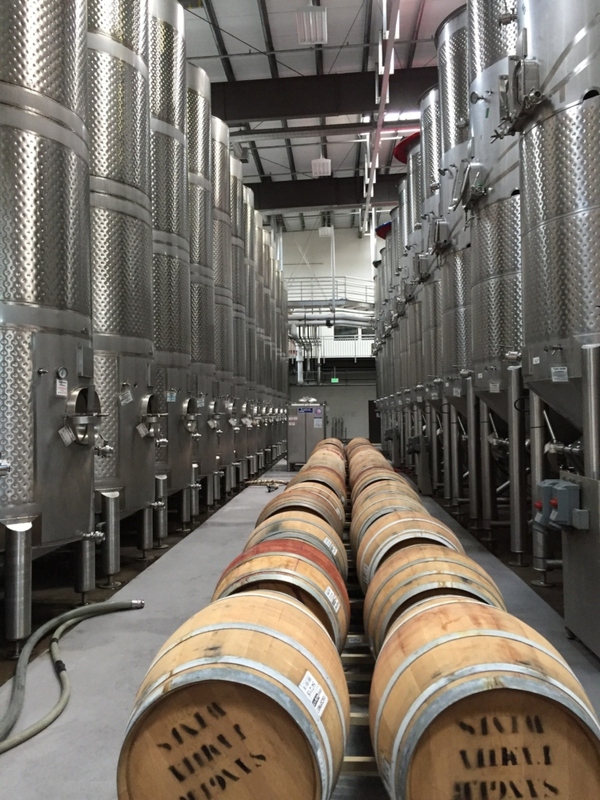 When your tour time comes around, you’ll walk through the facility, tasting samples directly from tanks and barrels, as well as six different finished, blended wines to see how it all comes together. At the end, your custom bottle will appear—you can even design the label they stick on it, if you want. Tours are $25 and include all tastings and one bottle of your personal wine. After you’ve learned all about the process, wander over to the on-site bistro and wine bar, also named Bottlest, for food and selections of over 50 wines by the glass. You can compare sips of bottles processed in the facility you just toured and from elsewhere around the region.